The vast majority of children starting at Manor arrive working at levels well below the expectations for their age. This is for a wide range of reasons. Many children arrive not speaking any English at all – both our new starters in Nursery and Reception, and the mid-phase admissions through KS1 and KS2. 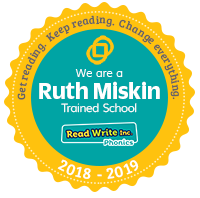 Our curriculum and teaching is based around meeting the learning needs of all children and ensuring that they are able to ‘catch up’ as they move through the school. 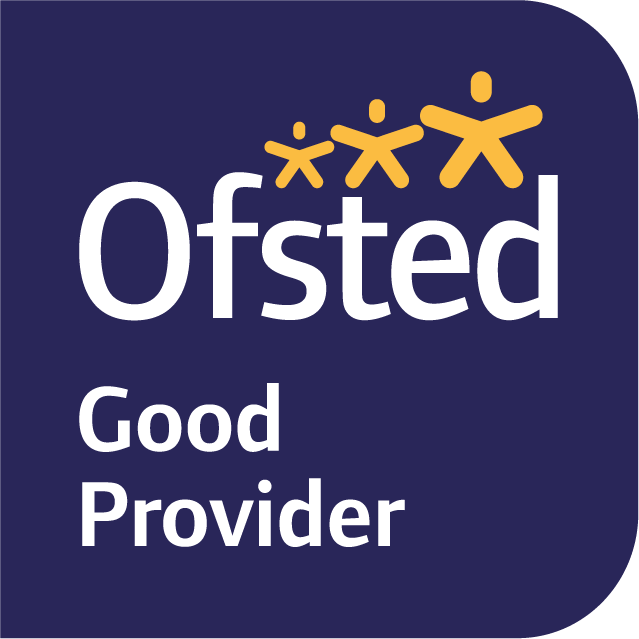 Given their low starting points the children make excellent progress in their time here at Manor, and outperform the progress that is expected nationally. We have a high proportion of children who join the school through KS1 and KS2. Many of them are newly arrived in the country and start school speaking no English. These children make very good progress and frequently end Year 6 attaining at or above national levels along with their peers. Click here to view our performance results. We track the progress of groups of children within each year group, to make sure that none are under-performing. These groups include children for whom English is an Additional Language (EAL), children with Special Educational Needs (SEN), children in receipt of additional Pupil Premium funding, by ethnicity, by gender and by ability groups. 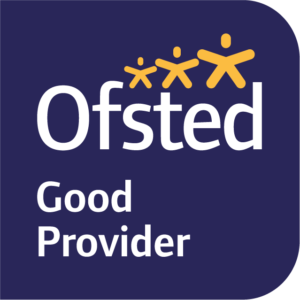 These groups are tracked carefully by teachers and by senior leaders to ensure that any possible under-performance is quickly addressed and rectified. that is happening in school. © Manor Primary School | Website designed and built by NPW.